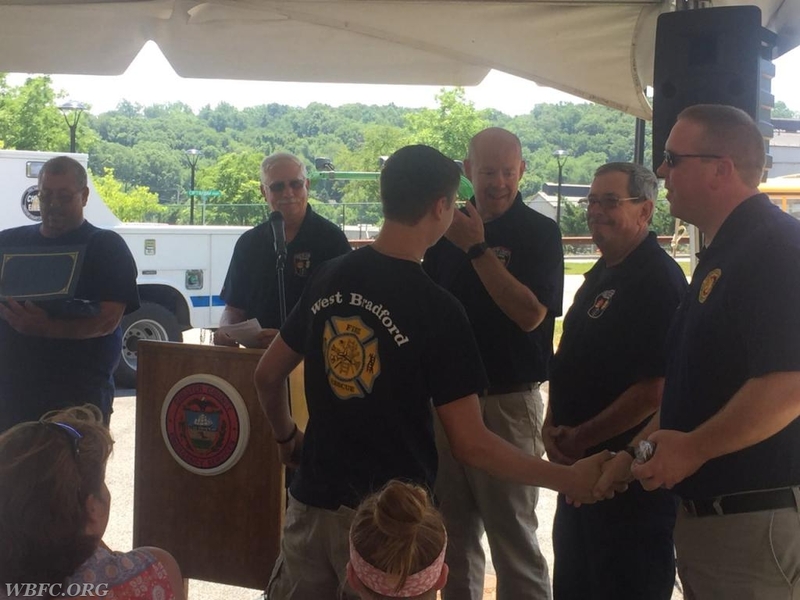 Friday afternoon Chief Law attended the graduation for Apprentice Firefighter Sam Curdo at the Chester County Public Safety Training Center. 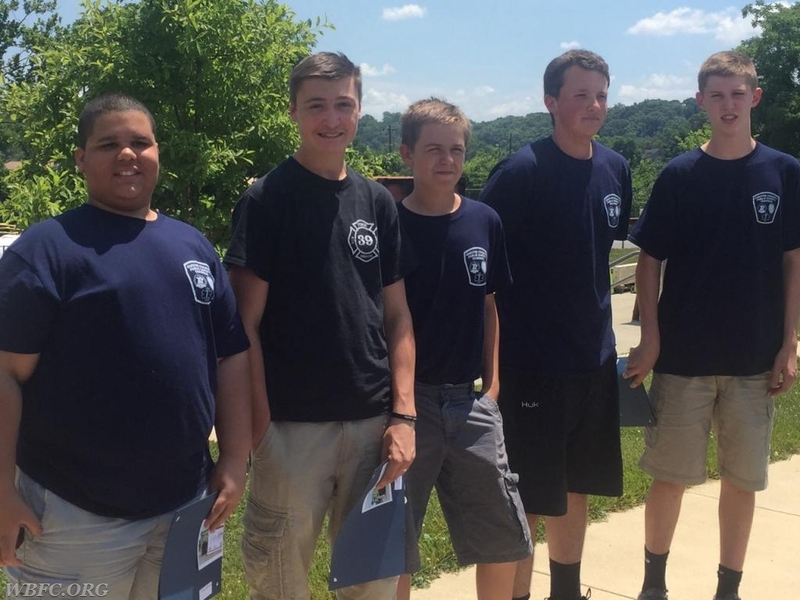 This camp provides the juniors members, an opportunity to learn some of the basic skills and principles of the fire service, law enforcement and EMS. 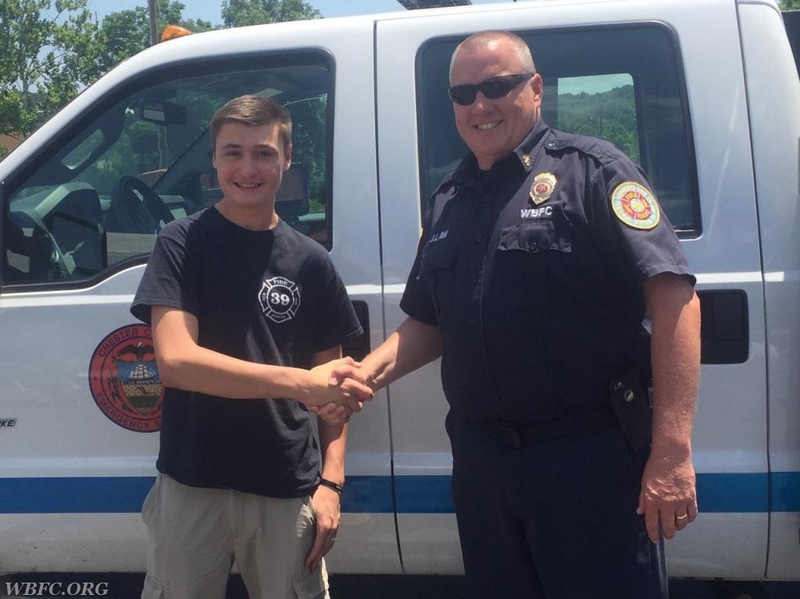 During the weeklong program the cadets learn hands only CPR, fire extinguisher training and this year had a field trip to the Philadelphia Fire Dept., among other important roles that Emergency Service Providers may encounter every day. 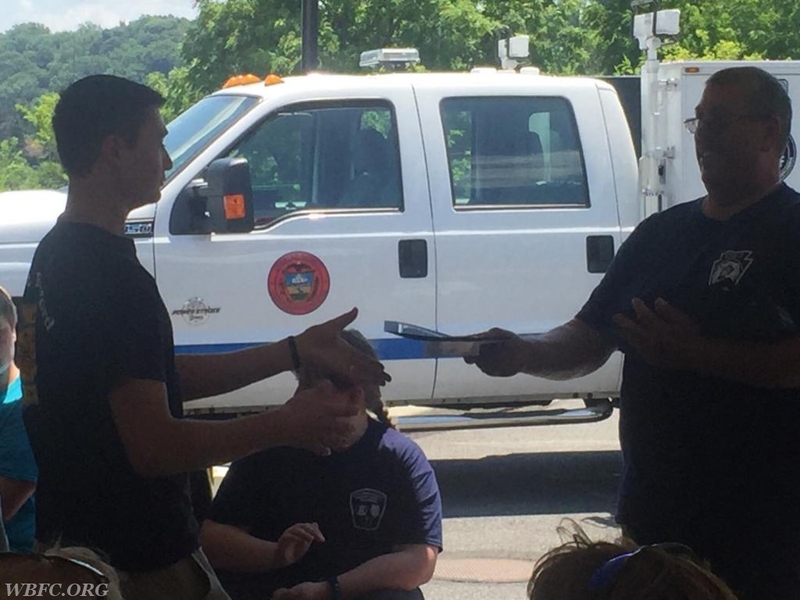 This year at camp Apprentice FF Curdo was appointed Team Captain for his team and led them through the course while maintaining crew integrity. 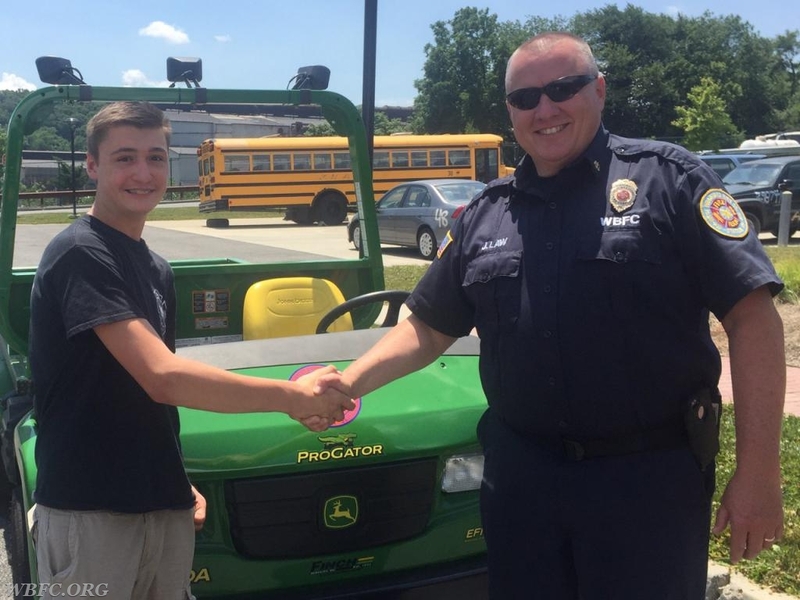 Congrats Sam Curdo on your achievement this year.